Olaf the Snowman is wild about summer and we are wild about Olaf! 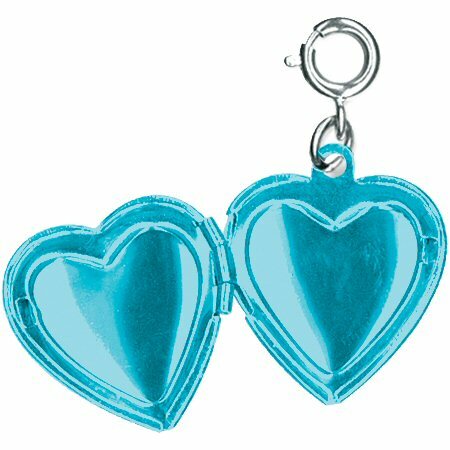 Celebrate a heart of optimism and friendship with this beautiful Frozen Olaf Heart Locket charm by CHARM IT! 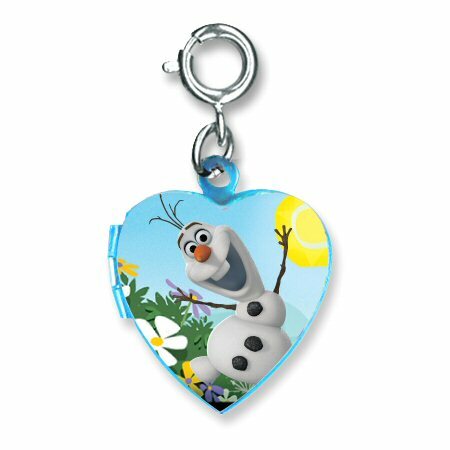 With room on the turquoise inside for two small pictures, the front of this fun Frozen charm features Disney's Olaf the snowman dancing through the meadow, basking in the glorious sunshine. 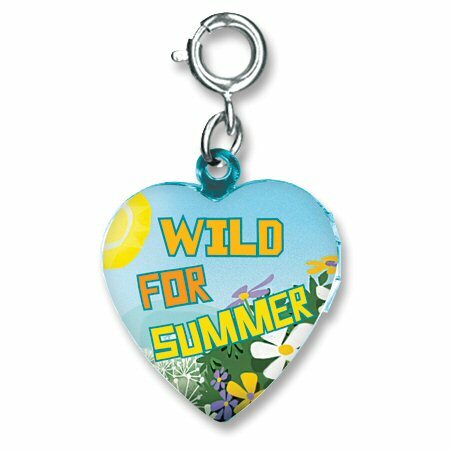 This amazing full-color charm also has a full-color back with Wild for Summer in colorful letters. With the simple snap of the clasp, you can show our Disney spirit and love of Olaf and Frozen as you attach this whimsical charm to your charm bracelet or other charm jewelry. This lovely Frozen Anna Crown Heart charm features a smiling Anna in her signature caped dress and long red braided hair.